A sonic journey into the thoughts and poetic imagination of the late West Limerick poet Michael Hartnett. Featuring the all-munster cast of Actor, Andrew Bennett, Singers Nell Ní Chróinín, Iarla O'Lionaird, and the voice of Michael Hartnett/ Micháel O hAirtnéide. Texts and quotations are by Michael Hartnett and are drawn from his poems and translations, the Michael Hartnett papers in The National Library, the RTÉ radio archive and from the Claddagh Records recording - "The Blink of an Eye"
Additional quotations were drawn from the diaries of the Finnish composer Jean Sibelius. 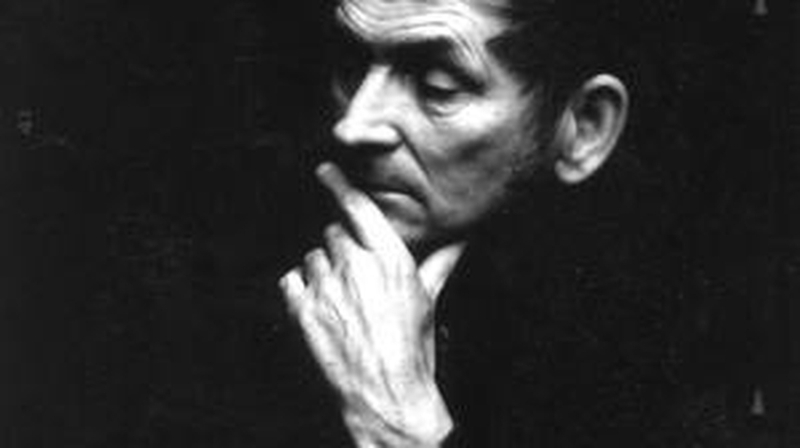 Access to the Michael Hartnett Papers is courtesy of the National Library of Ireland. Additional music is sampled from Camarón de la Isla - accompanied on guitar by Paco de Lucia, Elvis Presley, from Sibelius' 4th symphony, and from the track 'Nun's Island" from Seán Mac Erlaine's forthcoming album " A Slender Song" available from Ergodos Records. Special thanks to Jen Coppinger, Poetry Ireland and Gabriel Rosenstock.